Your entire team can track time and expenses for one low price! 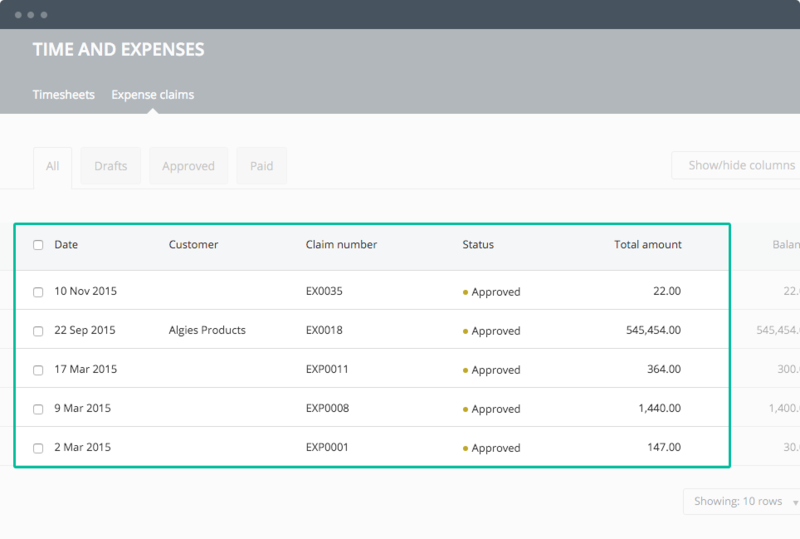 The Reckon One Time & Expenses module makes it extremely easy to bill your time, and to allow your employees to submit their expenses. Easily account for all billable & unbillable hours, and out-of-pocket expenses! Available on the medium version for only £1/mth more. 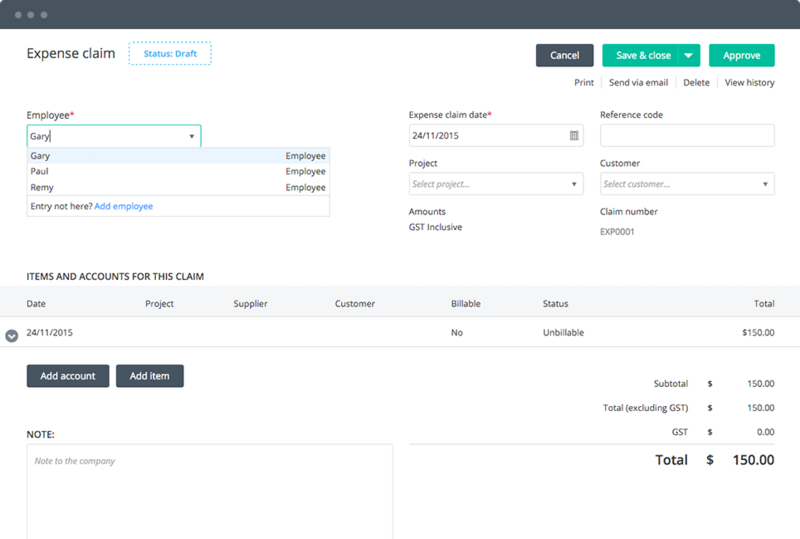 Timesheets & Expenses seamlessly integrates with our Projects module, so you can see exactly where your money is going. Available on the medium version for only £1/mth more. 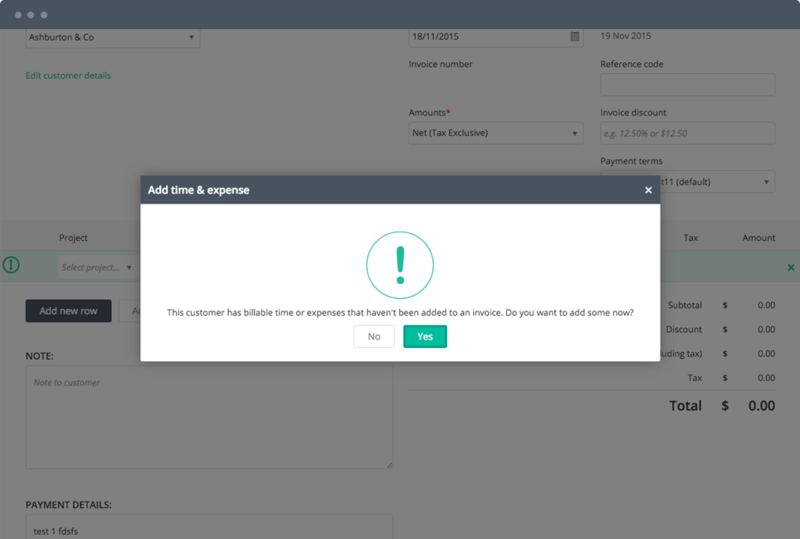 Save time by entering employee expenses in a batch. 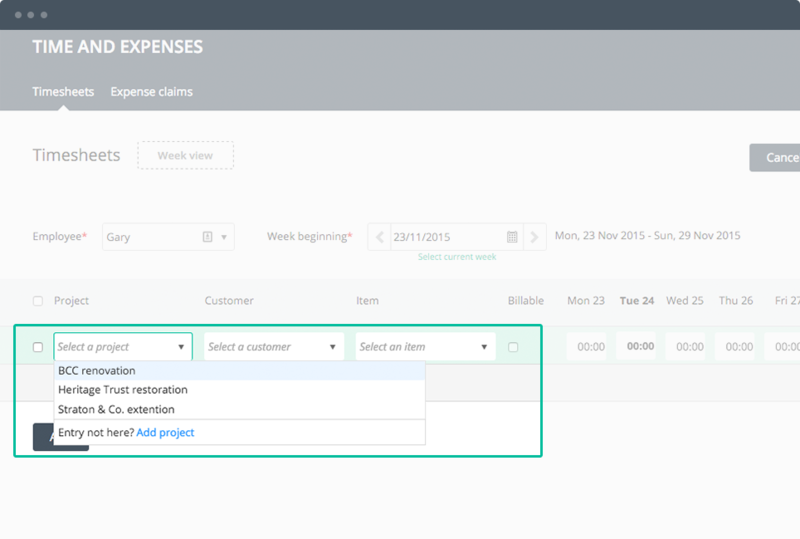 Approve multiple expense claims in one go and reimburse expenses in one click. Available on the medium version for only £1/mth more. 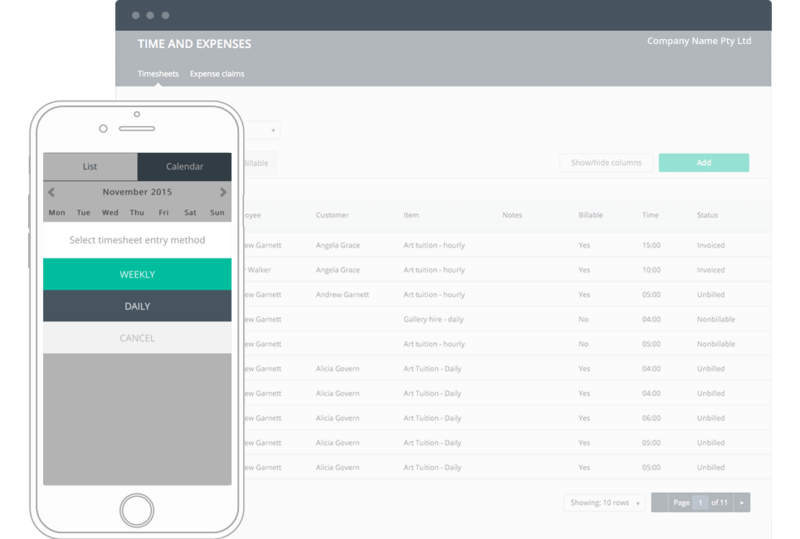 Try Time & Expenses tracking for your whole team free today!